I graduated in June 2004 and opened my business in 2007. 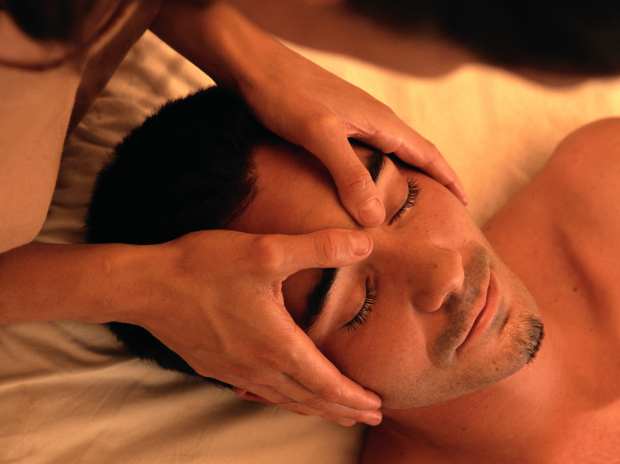 Presently we employ 12 massage therapist and 3 front end employees. Over time, our business has morphed into a wellness center offering Massage, Acupuncture and Chiropractic care. If you are looking for alternative care, check out our many available services. Graduated from a 900 hour school in 2004 and co-owner of Sollievo Massage & Bodywork since June 2007.